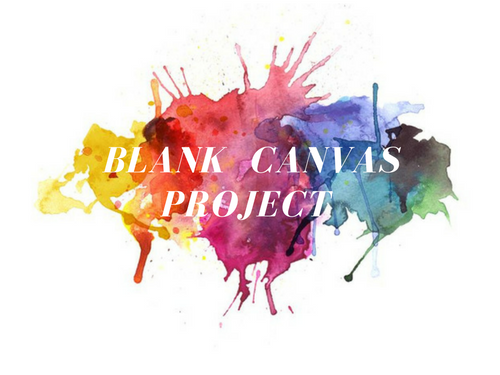 December 30, 2018 December 30, 2018 Blank Canvas ProjectLeave a Comment on Why Aiming for Quality Is A Solution To Relieving Your Burdens. Why Aiming for Quality Is A Solution To Relieving Your Burdens. January 30, 2018 January 31, 2018 Blank Canvas ProjectLeave a Comment on How Do You Express Your Masculinity? How Do You Express Your Masculinity? Feel free to enter your email address to subscribe to uplifting, meaningful content. Thanks for joining and sharing!